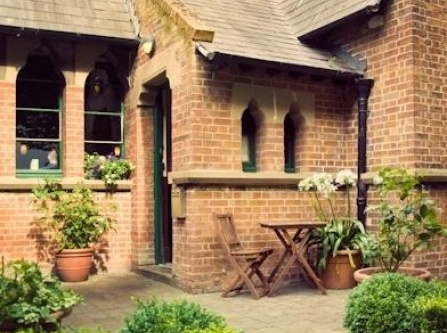 Ariel House is an oasis of tranquil in the heart of Dublin, only a stone's throw from the Aviva stadium. 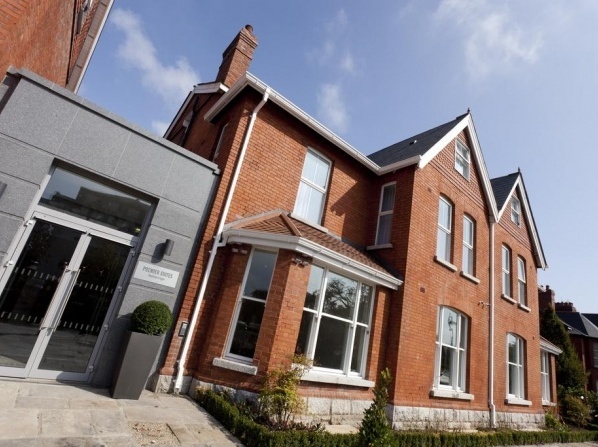 Making the list of the 100 best Irish hotels, this guesthouse is situated inside 3 restored victorian-era buildings. 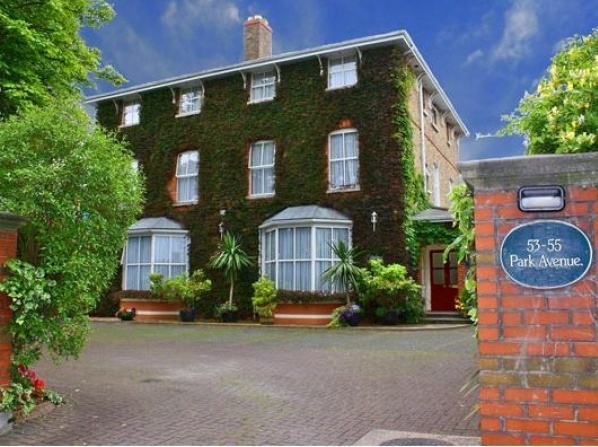 Enjoy classic furnishings such as flemish brick, stained glass windows and antique fireplaces. 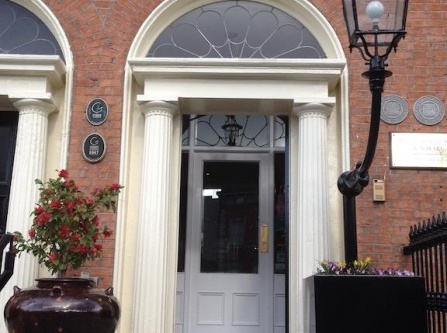 The original house was built in 1850, during the rule in England of Queen Victoria, during the time that Ireland was a part of the United Kingdom. 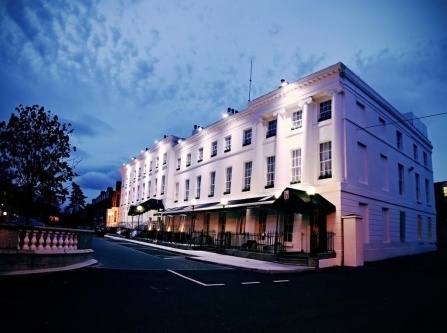 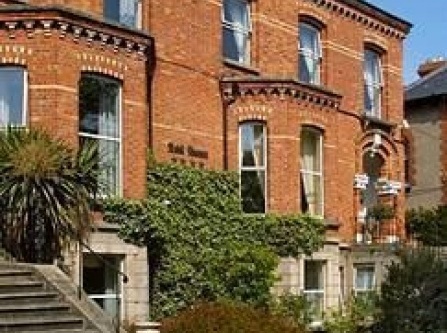 The perfect balance of location and luxury privacy; the hotel is discreetly hidden in the heart of Ballsbridge, near the RDS, DART, and bus routes. 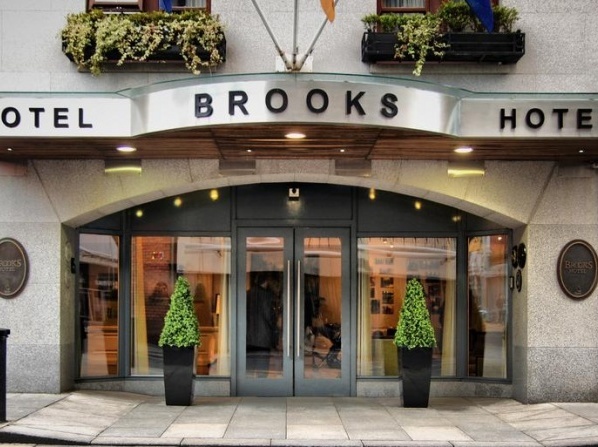 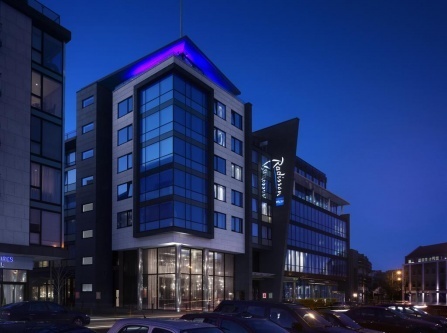 The Croke Park Hotel is a luxury four star hotel positioned in the center of Dublin, right opposite Croke Park Stadium, Ireland's greatest stadium. 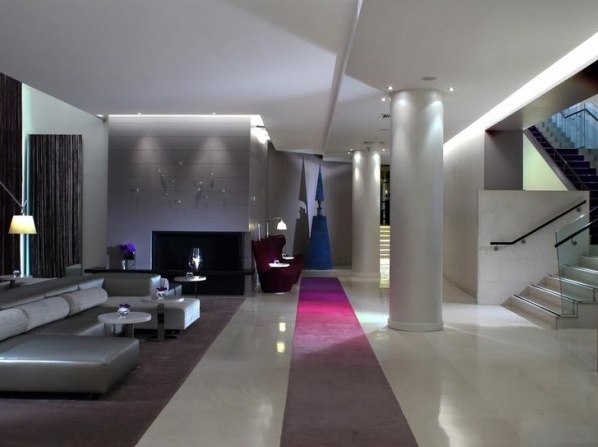 Fully renovated in February 2013, The Morrison Hotel features a boutique interior, a new bar restaurant, a musical theme and easy access to Dublin city center. 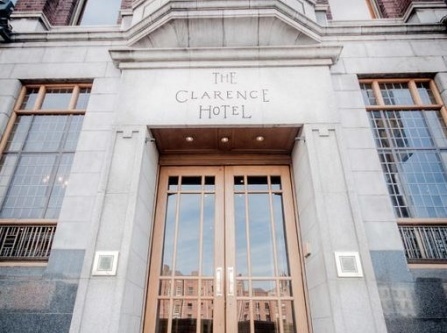 Overlooking the River Liffey, the hotel is right beside Heuston Station, and it features beautifully decorated interiors and spacious rooms. 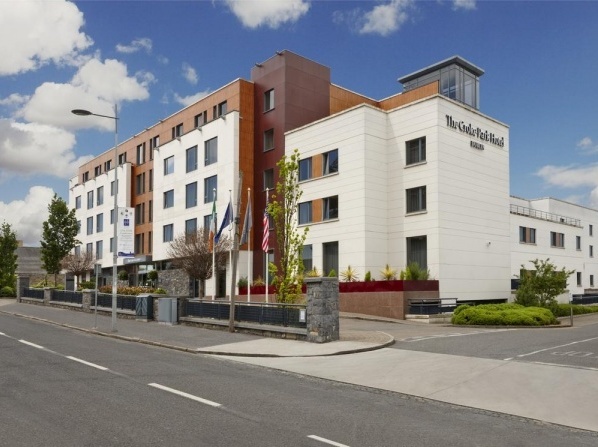 The hotel features great family friendly rooms and it's located just a 5-minute walk from the Dublin Zoo. 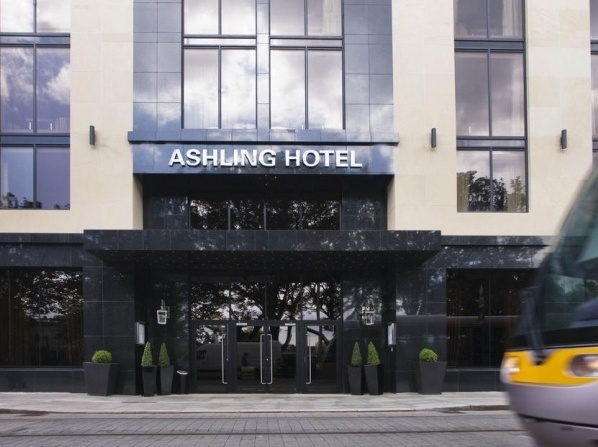 Located beside St Patrick's Cathedral the Radisson hotel is just a 5-minute walk from the Dublin Castle. 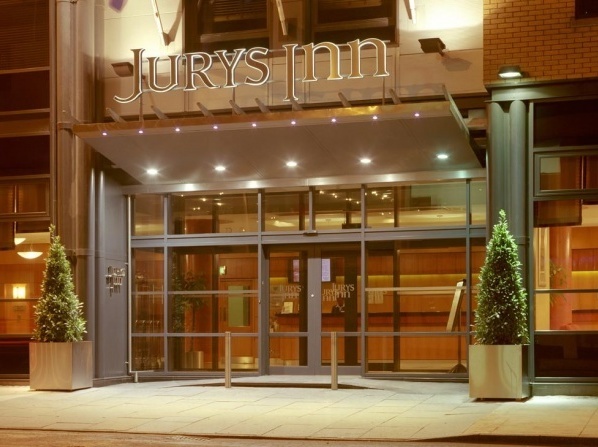 Located only a few minutes from Grafton Street in the fashionable center of Dublin city, this hotel is the ideal place to stay, whether it's for business or pleasure. 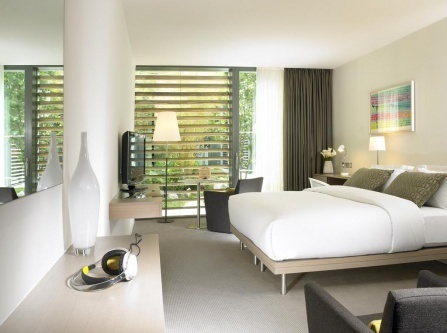 This boutique hotel offers an array of stylized bedrooms, from the guest on a short business trip to the newlyweds looking for a luxurious getaway. 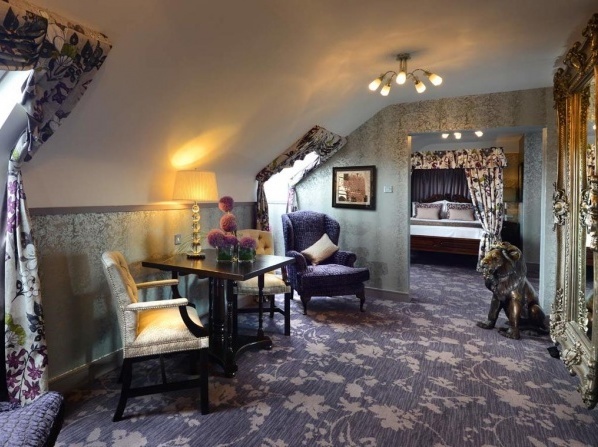 You can choose a classic room with handcrafted furniture from Galway, or perhaps a contemporary design with original art is more your style. 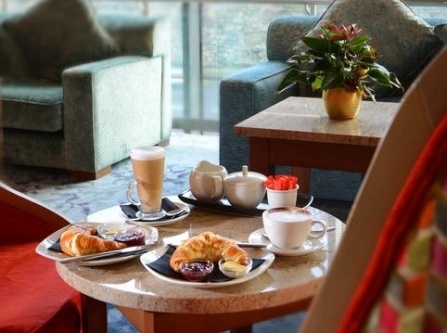 Brooks has many offerings with special touches to make you feel more than comfortable during your stay. 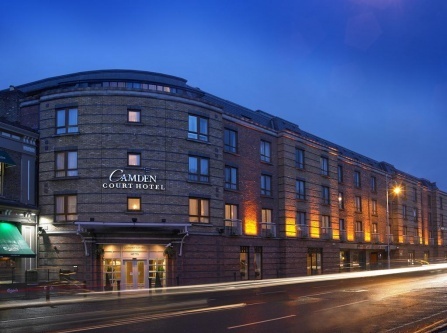 Enjoy Irish artisan craftsmanship at this rock n roll hotel with handmade oak shaker beds, leather seating and matching furniture. 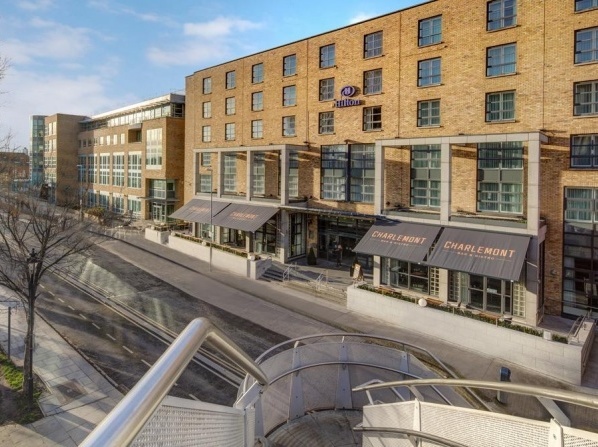 This hotel in the heart of Dublin offers a plethora of luxurious and comfortable rooms and suites for couples to choose from, with river views or a private balcony, making it ideal for the most romantic and luxurious honeymoon getaway. 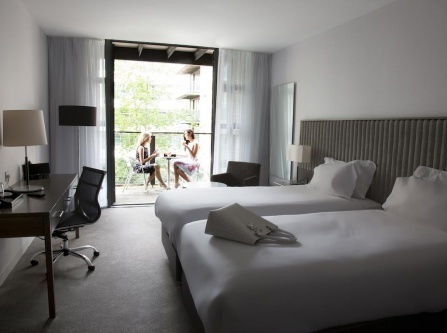 Each room is designed with luxury in mind in this 4 star accommodation. 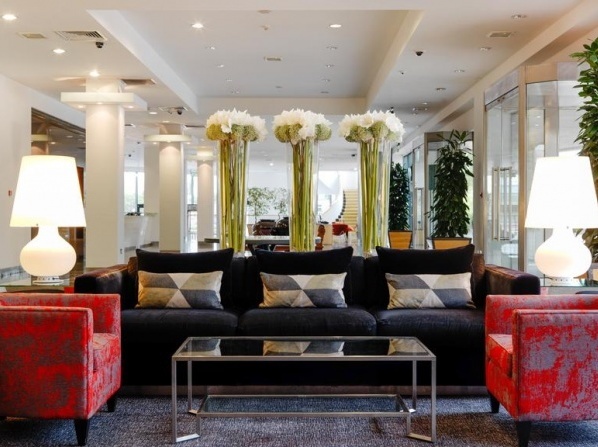 The Gibson hotel is contemporary yet comfortable, different and better, large, friendly and it's an alive building with great people from the minute you set foot until the minute you leave.